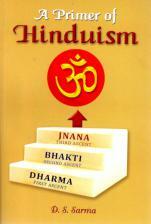 A strong introduction to Hinduism, written as a dialogue between a father and his daughter. Presented as a dialogue between a father and his daughter, this is a marvelous introduction to Hinduism. As the oldest of the world's religions, and being the end product of a long process of the interactions of various cultures, creeds and cults, Hinduism is not easily presented in either summary or detailed form. 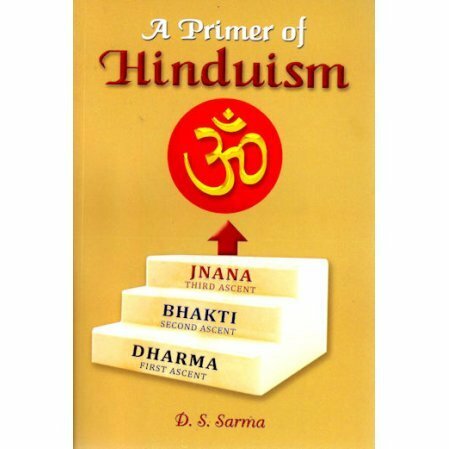 Professor Sharma has given us a readable and interesting presentation of the fundamental doctrines of Hindu religion and philosophy, thus giving a strong foundation for further study. In this new edition, the publisher has added an Introduction, a general article of Hinduism, and, as an Appendix, a representative selection of passages from the Hindu scriptures.